Ace Bollywood photographer Dabboo Ratnani has been capturing some of the biggest stars of the Hindi film industry with his lens for decades now, and his celebrity calendar has been a hit since it was first conceptualised and published in 1999. 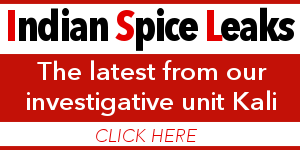 This year, Ratnani has once again got B-Town’s leading actors to strike a pose for his latest calendar. We’ve got a behind-the-scenes glimpse of Dabboo’s shoots for his 2018 calendar which will be launched on 17 January. Tiger Shroff with Dabboo and Manisha Ratnani during his shoot. Sidharth Malhotra looks dapper in his suit. 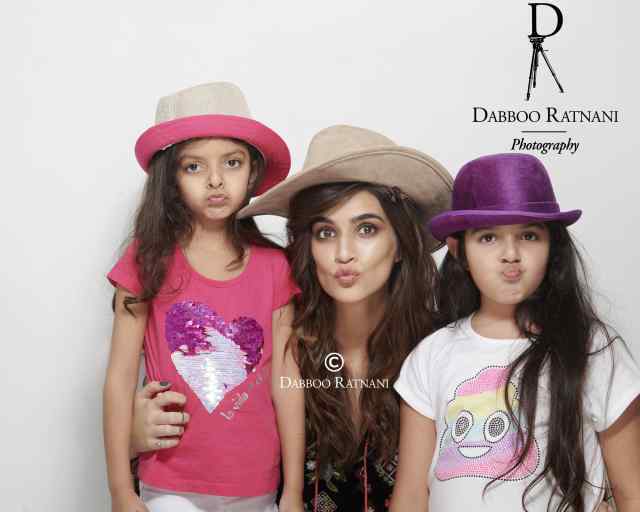 Kriti pouts with the Ratnani juniors. 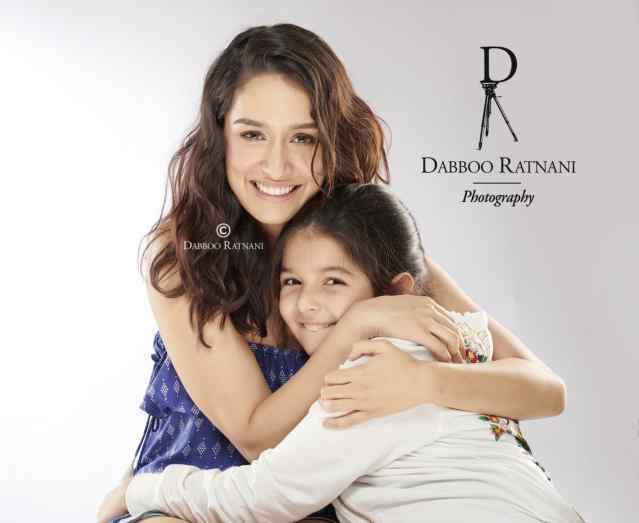 Shraddha Kapoor posing with Myra Ratnani. 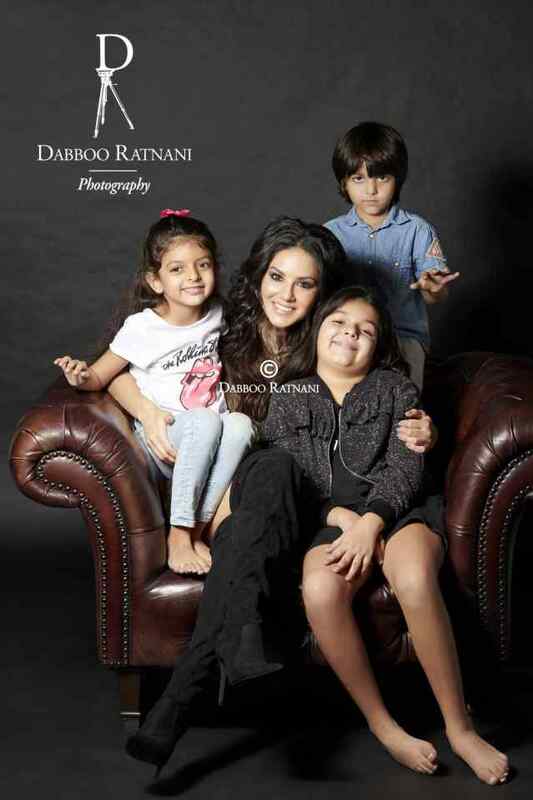 Miss World Manisha Chillar makes her debut on the Dabboo Ratnani calendar.